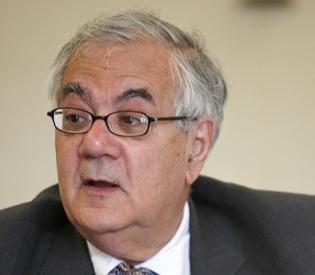 USA Today reports that Massachusetts Rep. Barney Frank, the former chairman of the influential House Financial Services Committee, will not seek re-election next year, several news outlets are reporting this morning. Frank’s office has not yet confirmed the reports. The Associated Press reports he will hold a 1 p.m. news conference in Newton, Mass.